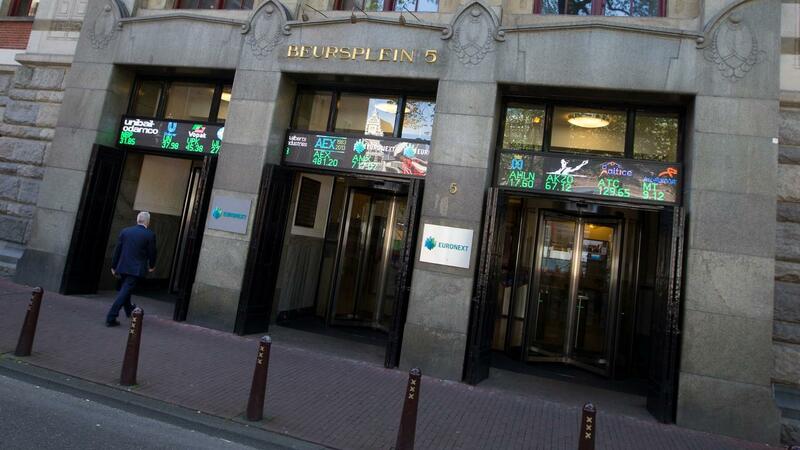 The Amsterdam stock exchange fell below 500 points on Thursday. The AEX dropped at 3.55 pm by more than 3 percent to 499.70 points. It is the lowest level of the index since February 2017. The cause of the falls on the stock exchanges is the fear of investors that the arrest of a top lady from Huawei will put the trade relationship between China and the United States under pressure again. At the beginning of this week there was still optimism about the 'cease-fire' between the two economic superpowers. On Monday, the AEX was still over 520 points. On the AEX, insurers, cyclical funds and chip companies caught the hardest blows. The biggest losers are ASR Nederland, Aegon and ArcelorMittal, who lost around 5 percent. London and Paris lost up to 2.6 percent. The German DAX fell by 2.6 percent and dropped below the important psychological limit of 11,000 points.